It’s that time of the year folks! The long wait is over. 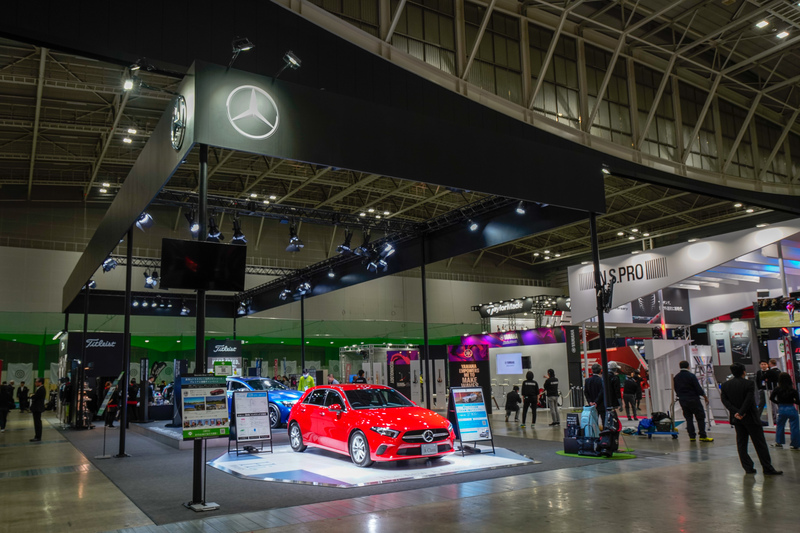 The Japan Golf Fair is where we get to see the latest and greatest offerings from our favorite JDM brands from clubs, accessories and more. 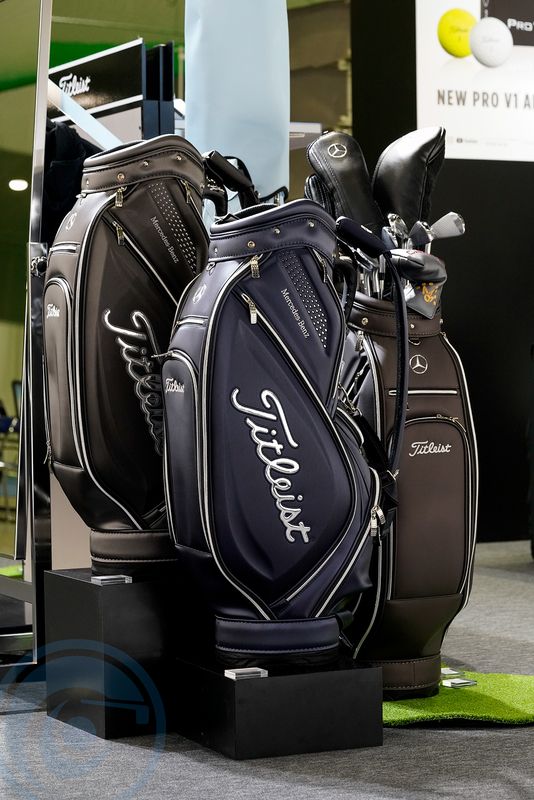 First post up is Titleist Japan and while they had many clubs on display we will focus on the new Japan-only one’s which this year is the new Vokey Forged. 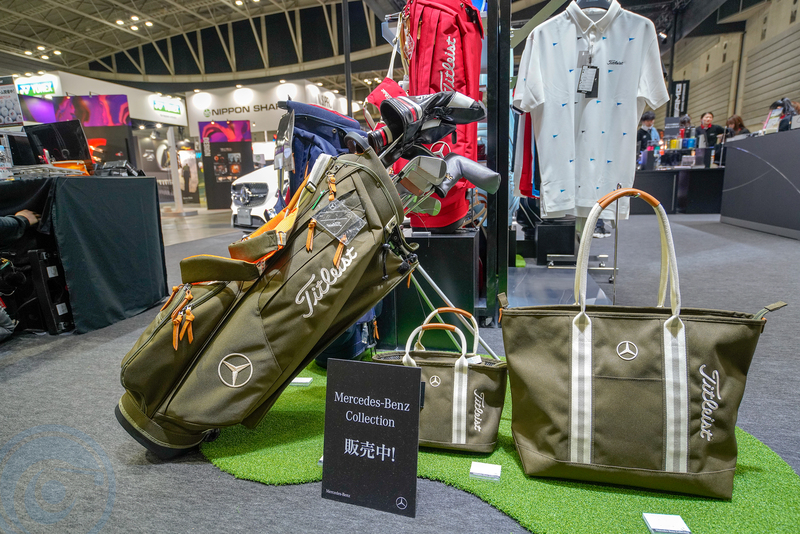 At the 2019 Japan Golf Fair Titleist released their latest Japan-market version of their renown Vokey Wedges. 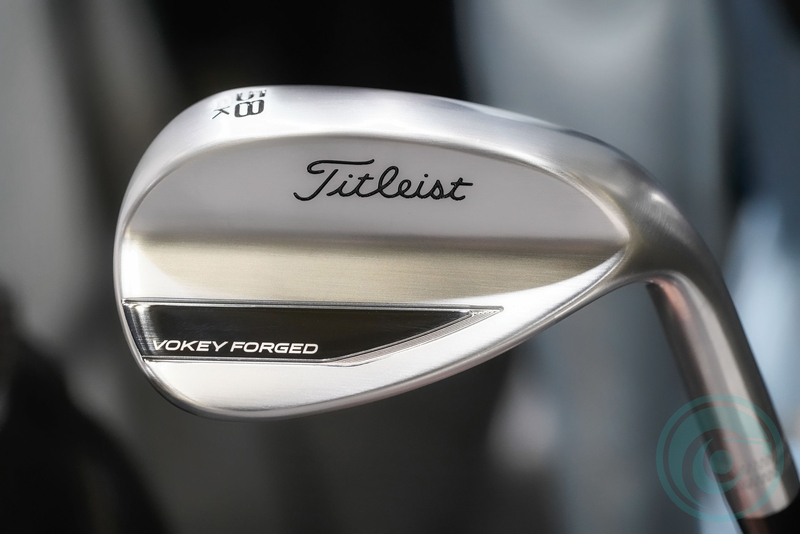 The Japan-only 2019 Vokey Forged Wedges look very traditional on the outside as a player’s wedge, but in the inside, they have gone max with the co-forging technology they have been using with some of their irons to forge in different materials like Tungsten and Titanium to strategically manipulate the CG o the head for optimum launch, and spin control. This is really high tech guys! Multi-Piece wedges and irons greatly help in adding forgiveness and better spin rates so the ball can land how you need and want it. 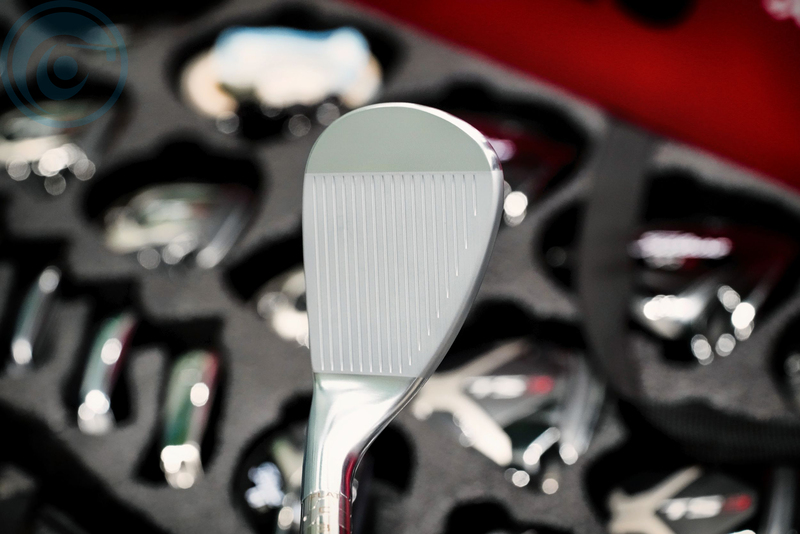 It’s the future of the wedge game for those who want to increase their chances at sticking the ball closer to the pin. Another thing to note is there is a tiny bit of offset in these and for good reason. A little bit of education on offset… It helps the vast majority of golfers in both irons and wedges and in recent years many self-proclaimed internet experts have done their best to discredit offset based purely on their dislike of the look or them wanting to be a part of the “cool club” on the web. Lets set the record straight here if you go zero offset you are making your clubs harder to hit and reducing your chances of hitting the ball where you need it to go. In Japan and Asia many professional players don’t mind it and looking back Seve, Olazabal, Faxon, Kite, etc.. etc.. specifically asked for heavy offset. But in Bob Vokey’s own words: – ” I have always believed that it moved the center of gravity back, and it’s great for guys who like to trap it and drive their shots down. That goes against the modern style now. Offset let them bring it in a little lower. 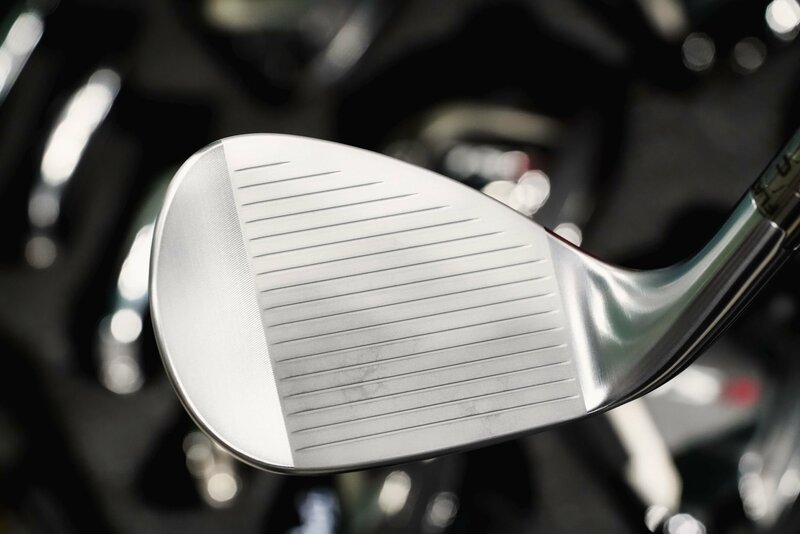 Wider soles and cavity-back designs hit the ball a little higher.” As you can see below the new 2019 Vokey Forged doesn’t have much so it caters to both those who prefer minimal offset yet want a great performing wedge. 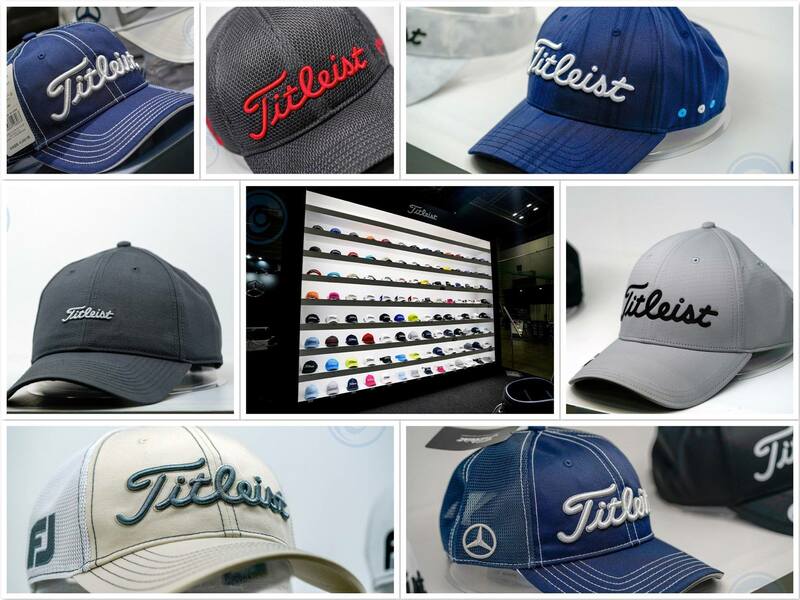 The folks at Titleist Japan definitely felt that there is a design that is more appropriate for everyday players like you and I can reliably and confidently take our short games to the next level. 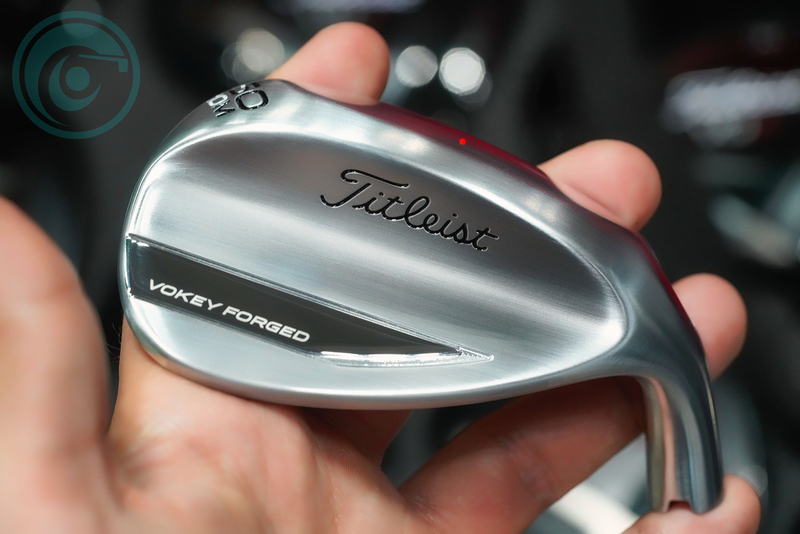 The new Vokey Forged Wedges aims at exactly that. 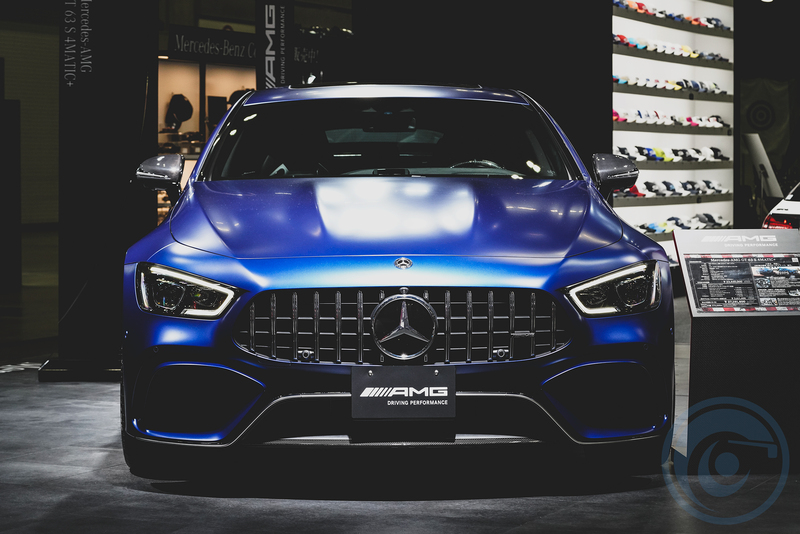 By fully leveraging their proprietary co-forging technique, they are now able to achieve a more precise CG design along with pure feel at impact. They are also able to optimize the amount of backspin for each loft setting which contributes greatly to distance stability and consistency. Vokey forged wedges come in two finishes Satin Chrome and PVD Black.